Such an iconic location demanded that we design something beautiful and timeless that the people of Philadelphia could be proud of. 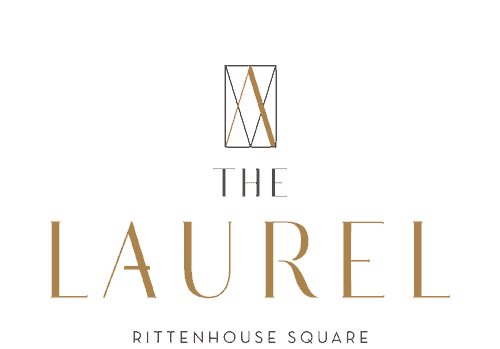 Designed by the internationally renowned Solomon Cordwell Buenz (SCB) of Chicago and San Francisco, The Laurel soars to the pinnacle of Philadelphia’s skyline in a strikingly modern architectural statement. Solidly rooted in Philadelphia’s brick-and-stone traditions, the building’s pedestal forms a welcoming streetscape of carefully curated restaurants and retailers. 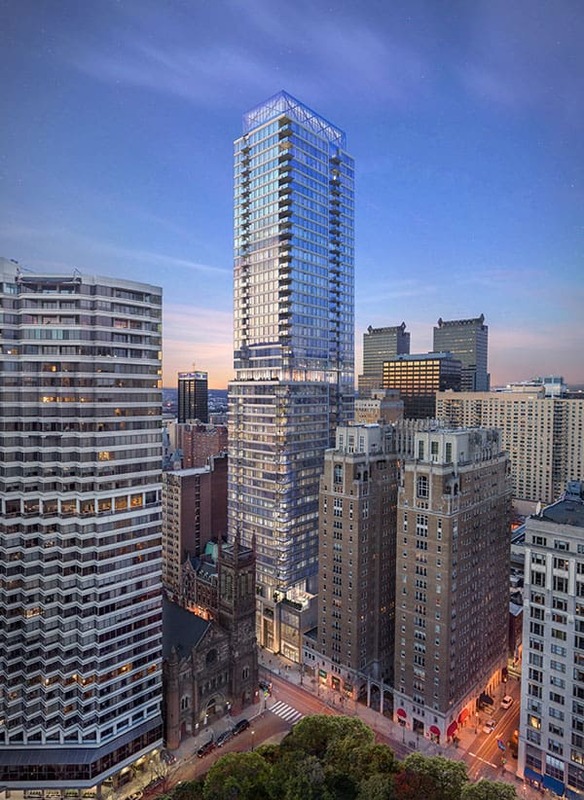 The slender glass tower ascends 48 stories above the final parcel of land on historic Rittenhouse Square, reserving its uppermost floors for a private realm of exclusive condominium residences, lavish amenities and inspiring views. 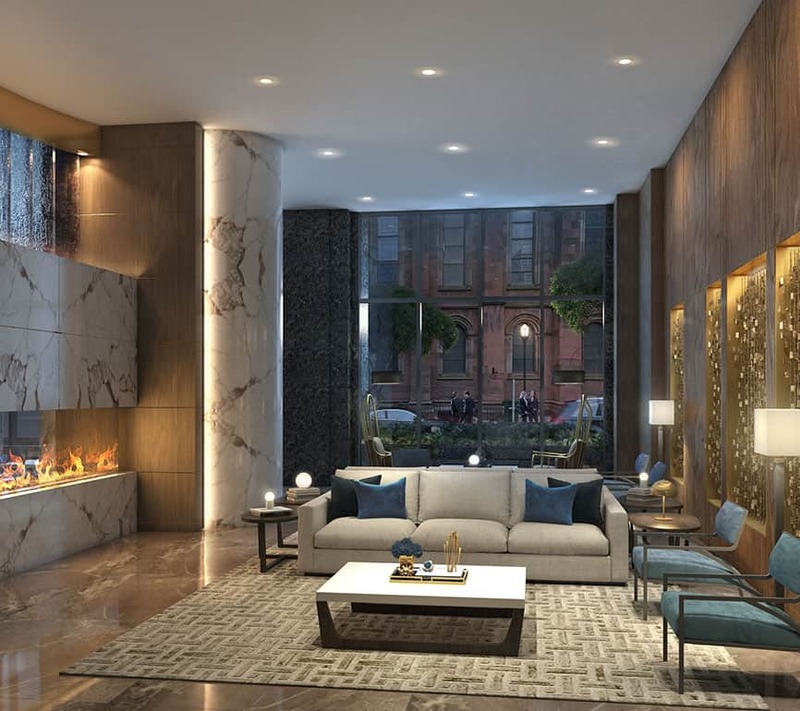 While the luxury tower residences will feature a secure, private entrance and fully-serviced lobby, all of the fine dining, high-end shopping, world-class arts and cultural scene, and energy of Center City are right downstairs. Ground floor retail and dining provide added convenience. INSPIRED INTERIORS graced with a timeless sense of style. 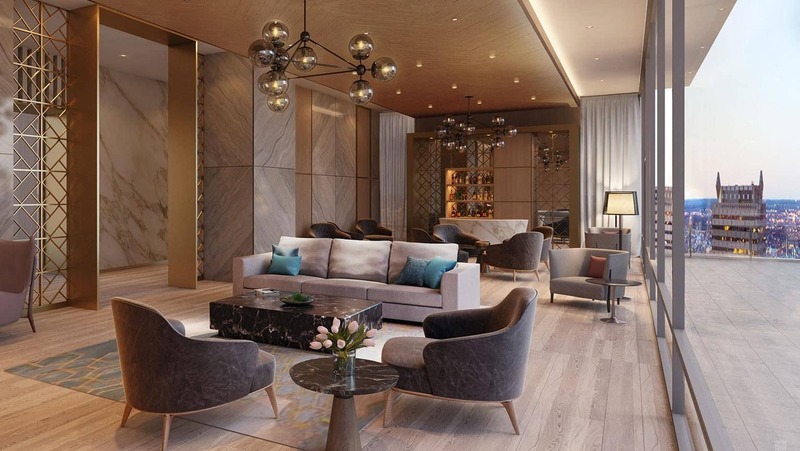 The graceful ambiance of The Laurel is being created by ForrestPerkins, award-winning interior design studio of the global architecture and design firm, Perkins Eastman. Recognizing that luxury is in the details, the firm’s inspired selection of finishes, features, lighting and artwork sustain an artful balance of the classic and contemporary – from the impressive, two-story lobby to stunning club level amenities overlooking the city from the 26th floor.